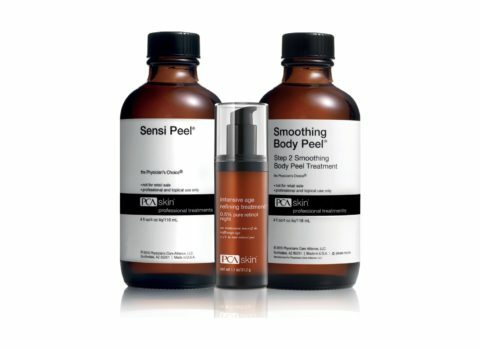 Innovators in healthy skin for 25 years. 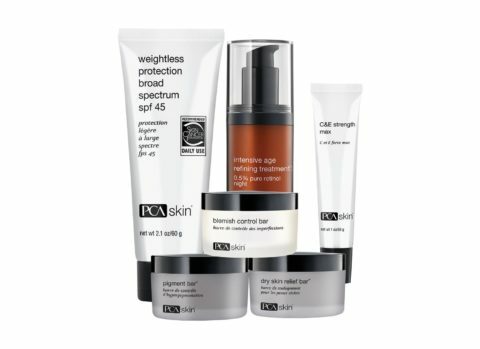 Founded in 1990 as Physician’s Choice of Arizona, Inc. by an aesthetician working with a handful of physicians, PCA Skin has evolved into Physicians Care Alliance, LLC, a global organization serving over 8,000 medical and aesthetic practices, with products sold in over 50 countries around the globe. Using a complete daily care regimen will help you achieve your skin care goals. All PCA SKIN® daily care products are formulated to work together, no matter the combination. Each regimen should include at least one product from the following categories: cleanse, correct, hydrate and protect. To determine the optimal regimen for you, we recommend consulting with a PCA Certified Professional.